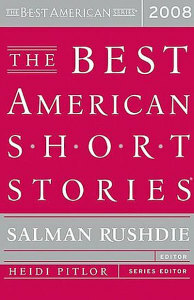 The Best American Series is the premier annual showcase for the country’s finest short fiction and nonfiction. Each volume’s series editor selects notable works from hundreds of periodicals. A special guest editor – a leading writer in the field – then chooses the best twenty or so pieces to publish. This unique system has made the Best American series the most respected—and most popular—of its kind. 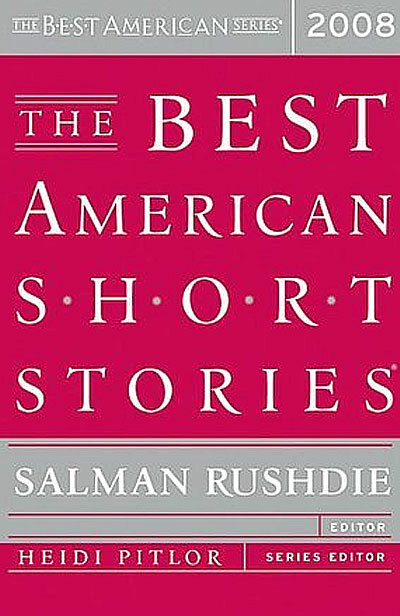 This brilliant collection, edited by Salman Rushdie, boasts a “magnificent array” (Library Journal) of voices both new and recognized.With Rushdie at the helm, the 2008 edition “reflects the variety of substance and style and the consistent quality that readers have come to expect” (Publishers Weekly).